The Chamber of Commerce is a unique organization. 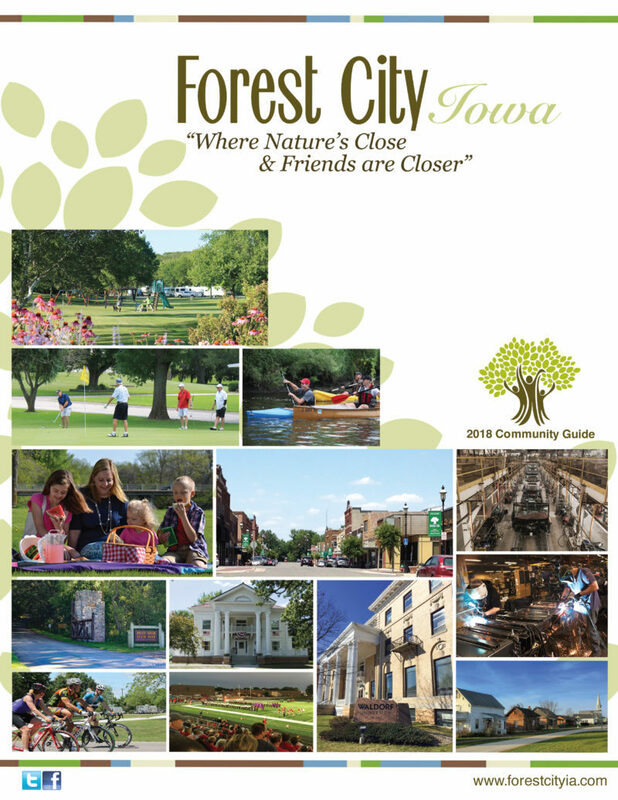 It is a partner to every business and all the people who live, visit, or work in Forest City. So, whether you are a business or a consumer you benefit from the Chamber’s efforts to make Forest City a place to prosper and grow! Provided information, education, and help in starting and maintaining your business. The Forest City Chamber of Commerce is businesses and professionals, united to promote the business climate and quality of life in the Forest City Area.